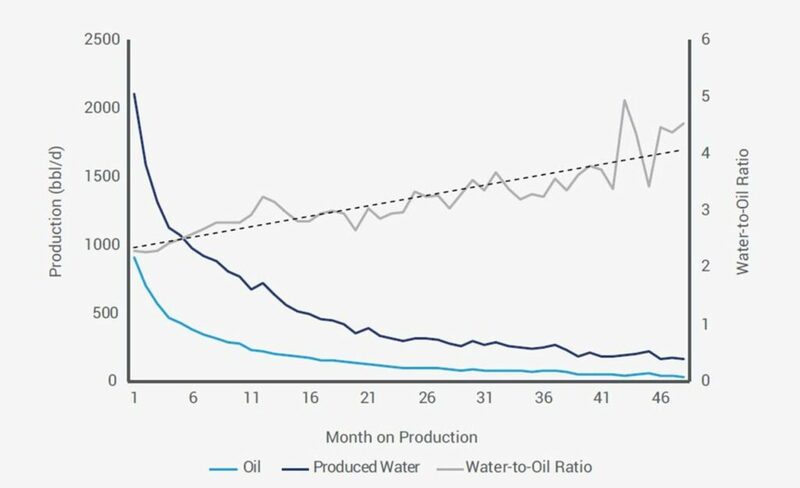 From sourcing to disposal, water is slowly becoming the largest challenge to field development in the Permian Basin, Wood Mackenzie says. In fact, failure to mitigate these issues could increase costs, with possible consequences as severe as well shut-ins. Keppel Offshore & Marine (Keppel O&M)’s wholly-owned subsidiary, Keppel Shipyard Ltd (Keppel Shipyard), has received the Final Notice to Proceed (FNTP) from Gimi MS Corporation, a subsidiary of Golar LNG Limited, to begin full conversion works for the Gimi Floating Liquefaction Vessel (FLNG) project. The total contract is worth US$947million and builds on the issuance of the Limited Notice to Proceed (LNTP) on 17 December 2018. The acreage is located in the Austral Marine, Western Malvinas and Argentina basins. Novatek, Russia’s largest private gas producer, has reportedly started to export liquefied natural gas (LNG) from its newly built small-scale LNG plant in Russia’s Baltic Sea port of Vysotsk. Novatek partnered with Gazprombank for the construction of the Vysotsk plant, that has a capacity of 660,000 tonnes of frozen gas per year. On the contrary, the plant is not officially launched yet. The US Department of Energy (DOE) announced up to $39 million in federal funding for cost-shared research and development projects in order to improve oil and natural gas technologies. Selected projects will fall under two DOE Office of Fossil Energy funding opportunity announcements (FOAs). The National Energy Technology Laboratory (NETL) will manage the projects under both FOAs.